Welcome to L&M, world famous Fiat Specialists. We specialise in the repair, servicing, tuning and supplying parts for all Fiat Vehicles, even the early models. We have a specialist Fiat garage in Marlow, Buckinghamshire where we undertake all Fiat servicing, repairs, tuning and remapping works. 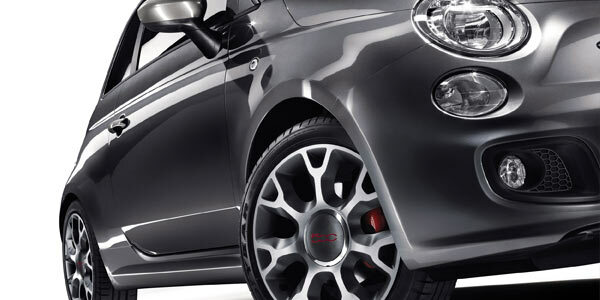 Our team has got over 15 years experience in servicing, repairing and maintaining Fiats. We have a passion for Italian Vehicles and our work has been featured in many of the popular car magazines including Auto Italia Magazine. Because we specialise in only Italian Vehicles we have often the parts on site and prior knowledge of common faults and servicing issues. Our experience means that we can treat your vehicle faster meaning lower bills than the similar work at a main dealer or generalist car centre. We’ve got a secure 2,000 sq ft Fiat Repair and Service Centre, with the latest equipment, including ramps, monitoring and measuring systems plus wheel alignment machines. 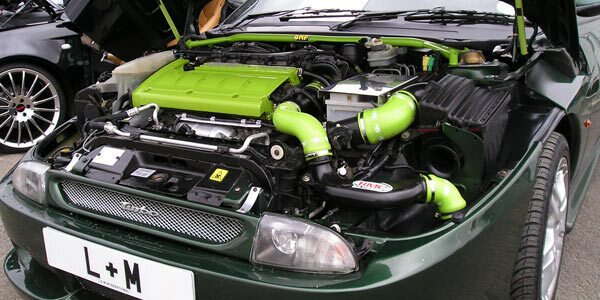 We also hold over 50,000 new and used parts on site. We Service and Repair All Fiat Models – even the earliest Fiats! From replacement bulbs and lamps to tyres, Fiat 500 engine rebuilds, performance enhancements and more, there is no job too big or small. Simply contact us today for a fast quote.